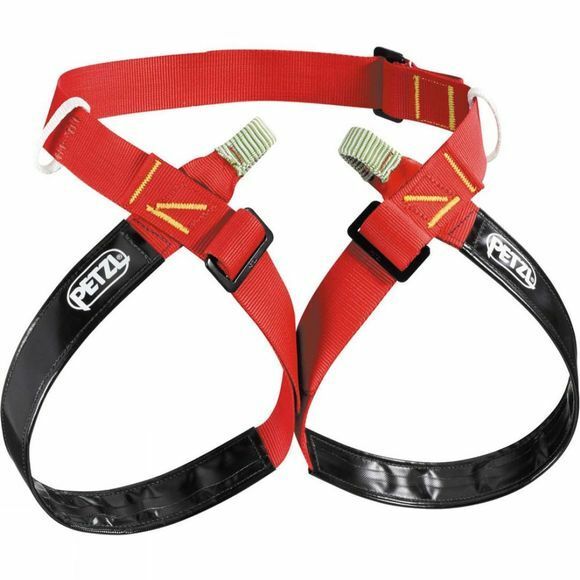 The Superavanti Caving Harness from Petzl is a lightweight caving harness designed for a wide range of users. It is entirely adjustable, thanks to its buckles, and its construction is particularly simple and sturdy. The attachment points are now positioned even lower in order to make rope ascents easier and more efficient. Its compact size, with buckles located between the legs, limit the risk of snagging in narrow passages.